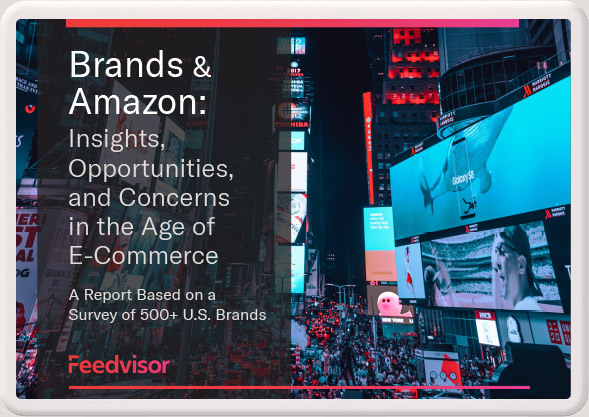 With an ever-increasing number of sales transactions taking place on Amazon, brands —who want to be where their customers are— are taking note. Brands, who have historically been hesitant to sell on the platform, recognize the opportunity that it presents to acquire new customers, strengthen their identities and increase awareness, and drive incremental growth. We surveyed over 500 leaders of large brands across the United States and compiled the findings in this first-of-its-kind report. The report uncovers in-depth data behind brands and their relationships with Amazon.